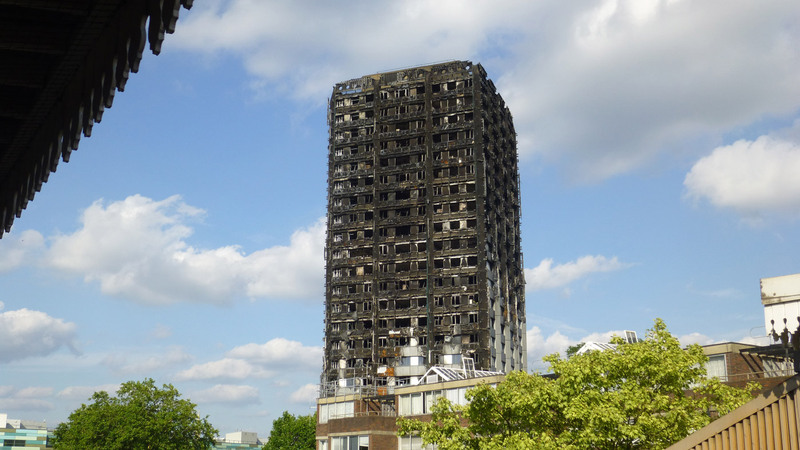 Adjaye Associates and five other firms have been tapped to provide ideas for the high-profile renovation of London‘s Lancaster West Estate, which contained the now-destroyed Grenfell Tower. With funding from the local council and government, Adjaye Associates, Levitt Bernstein, Maccreanor Lavington, Murray John Architects, Cullinan Studio and Penoyre Prasad will put together a design vision for the future of the municipal housing estate. Lancaster West was originally master planned and realized by Clifford Weardon Architects in 1964, and has been in dire need of an update. As part of the renovation, the architectural team has been working in concert with the Lancaster West Residents Association, the Royal Borough of Kensington and Chelsea, and the government to focus on resident-driven suggestions. At a public meeting earlier in the month, residents of the public housing complex gave the designers feedback on what they felt were the most pressing concerns. Improving accessibility, repairing leaks and improving ventilation all had the broadest support, as did increasing the openness of the common areas in response to safety issues. The team also raised the possibility of securing the entrances to the estate’s street, as well as installing communal and private gardens for residents. Once completed, the council wants the revitalized Lancaster West to be an example for the renovations of the area’s other estates. Of note is the exclusion of Grenfell Tower in the redevelopment plan. 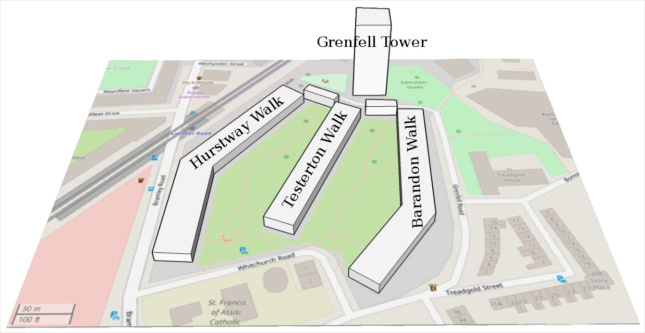 As a response to the fire that killed 72 in June of last year, the local council and UK government will be razing the site and likely dedicating the land for a memorial to the victims. Most important to the redevelopment has been the promise that any changes to the estate would be done without demolition of homes or displacement. Funding for the project has already been secured, with both the council and central government having pledged approximately $21 million. Landscape architects Andy Sturgeon Design and consultants Twinn Sustainability will be working alongside the architectural team as well. A brief will be prepared using the collected ideas and followed by a detailed work plan. If everything moves smoothly, work should begin by summer of 2019. No architects had been chosen to realize the plans at the time of writing.